By checking the box, you agree to receive communications from BRITA. Thank you for your time. We will contact you soon. Everything you admire about German Engineering, now in water purification. Going the extra mile took us around the globe. Present in over 66 countries. The expertise of German Engineering, now in India. 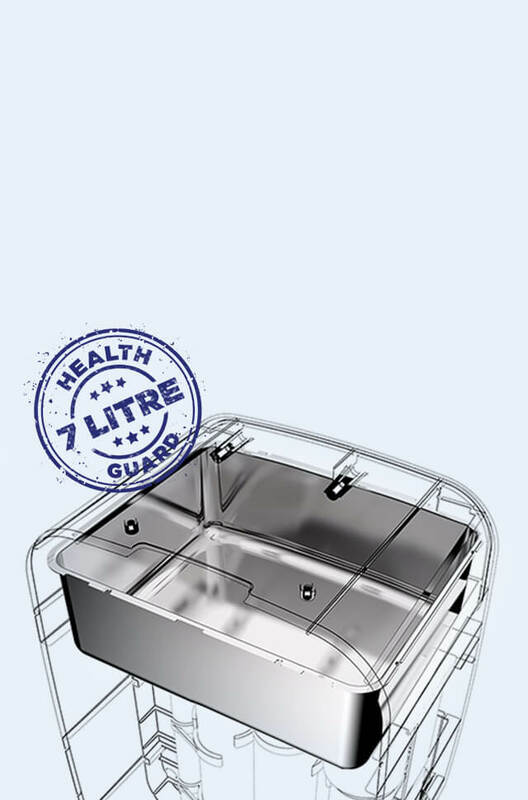 Ensures fresh and healthy drinking water all through the day, every day. More than 50 years of experience in creating water purification solutions. Trusted by 250 million people in 66 countries. BRITA Mypure Max is a range specifically made to ensure healthy drinking water for you and your loved ones. In a quest to give you the pure and healthy water, we bring to you German Engineered Smart Purifiers for Max Performance, Max Quality and Max Reliability. Special RO membrane with best-in-class purification capacity for absolutely safe water and a more efficient purification process. is a combination of high-end membrane, antiscalant & regulated water flow, synchronized to heighten purification performance. The antiscalant removes limescale deposits, enabling the RO membrane to work effectively for a longer period of time. 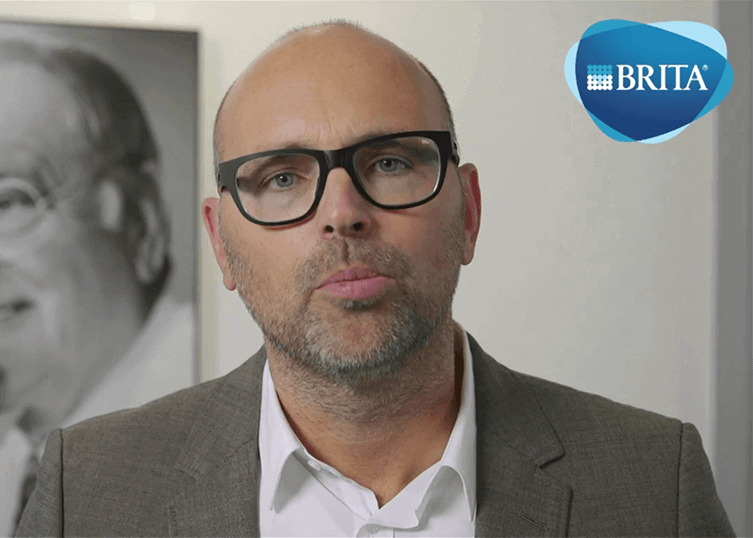 By saving 50% more water than conventional purifiers, PURESHIELD Technology helps BRITA stay true to its philosophy of providing sustainable solutions. infuses water with alkaline minerals such as potassium, calcium and magnesium that enrich and give water an ideal pH balance (6.5-8.5). These mineral crystals enhance the anti-oxidant properties of water and help the human body absorb water easily by breaking down water molecule clusters. This hydrates it 3 times more than normal water. Permanent built-in test mechanism of purified water to ensure pure water - always. purification capacity membrane is one of the sturdiest and most robust membranes available in the market today with a capacity to purify water from multiple sources. BRITA Mypure Max 6S brings you the best-in-class purification with intelligent water recovery technology. 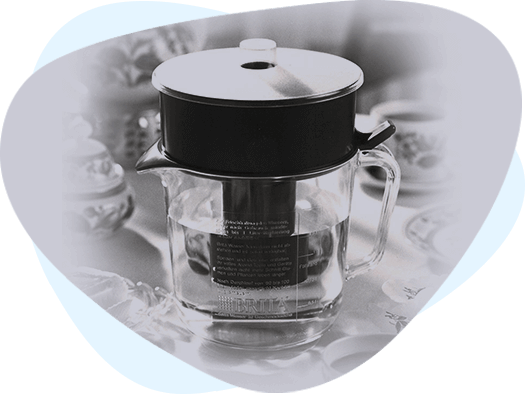 Though we are new to India, we are not new to giving water filtration solutions. Our journey with water began 50 years back and we are dedicated to giving smarter water purification solutions in over 60 countries across the world. We know seeing is believing. 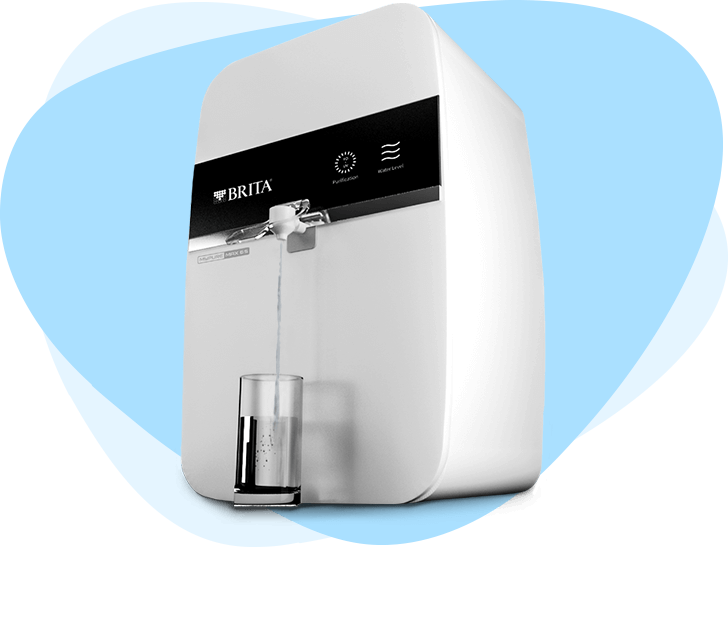 So book a demo today & experience our smart water purifiers first hand! Submit Please enter valid email id. Thank you for subscribing to our newsletter! We are sure you are going to love our updates. Copyright © 2019 | BRITA INDIA LTD.